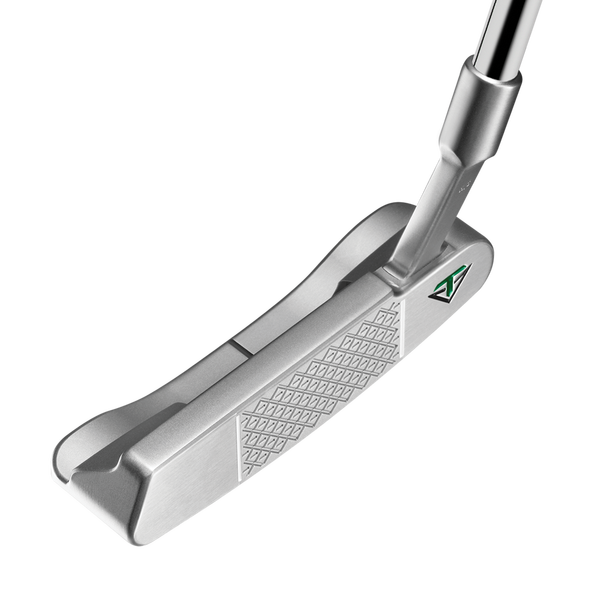 Our classic Madison design features our new full shaft offset mid slant hosel, for an incredibly smooth transition from the neck to the head. This iconic design has been further refined for 2017 with softer blends and beautifully radiused edges. A 45 degree toe down will suit moderate arcing strokes. Comes with a pre-installed Aluminum sole plate (7g) for a total head weight of 350g.